To protect your Posters, Wall Art or even Menus from moisture the best course is to have them Encapsulated with a good quality film. 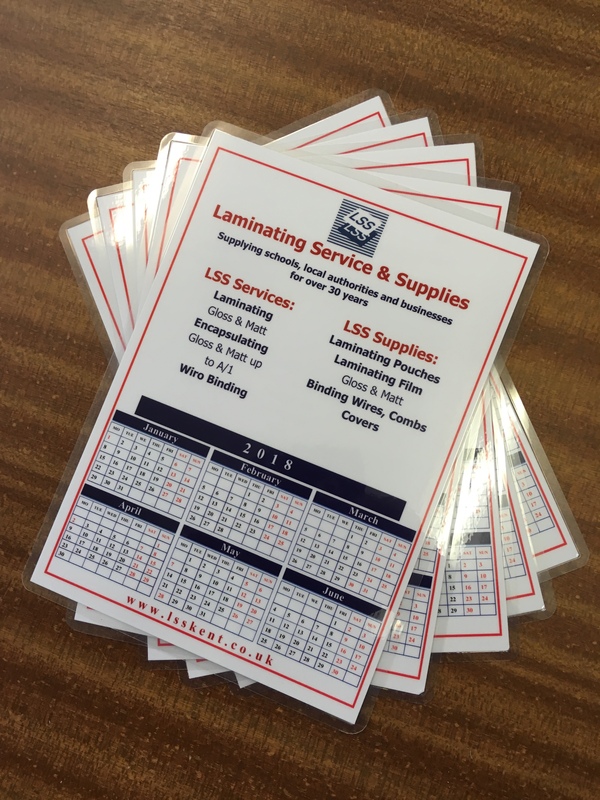 At Laminating Service and Supplies we can take any size paper based printed products up to and including A1 (594mm x 841mm). 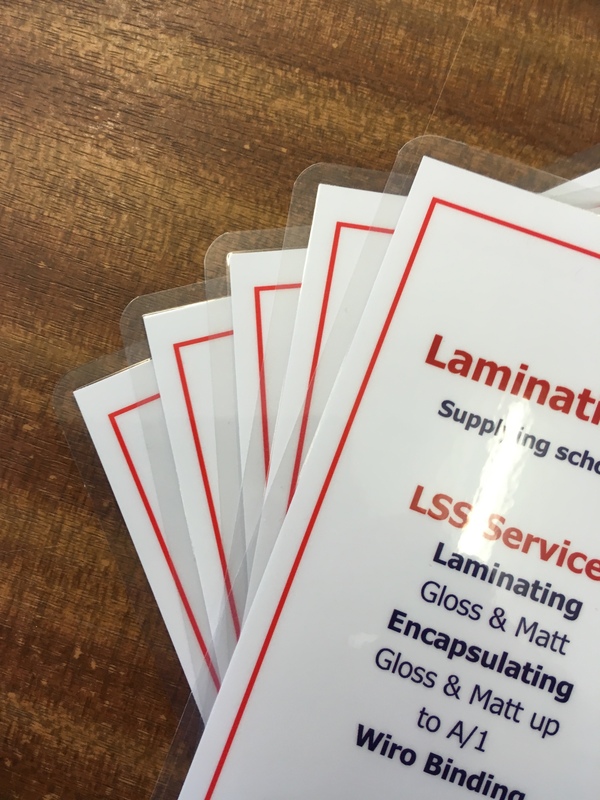 We can trim the film to your requirements, typically 4mm edge and also round the corners to add that professional touch. Why not give us a call to discuss what else we can do for your business. 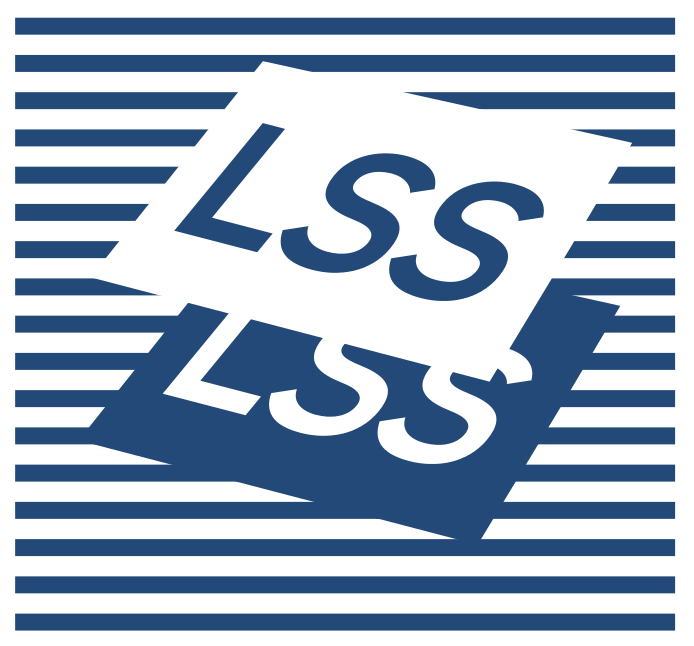 We provide a fast and efficient service. Small orders can be turned around really quickly.